Roblox vs Minecraft Article - Virtual Worlds Land! Rate this Article While both Roblox and Minecraft are equally popular in their respective free-to-play and buy-to-play fields, this article will attempt to answer the age-old question of whether Minecraft is better than Roblox and vice versa. 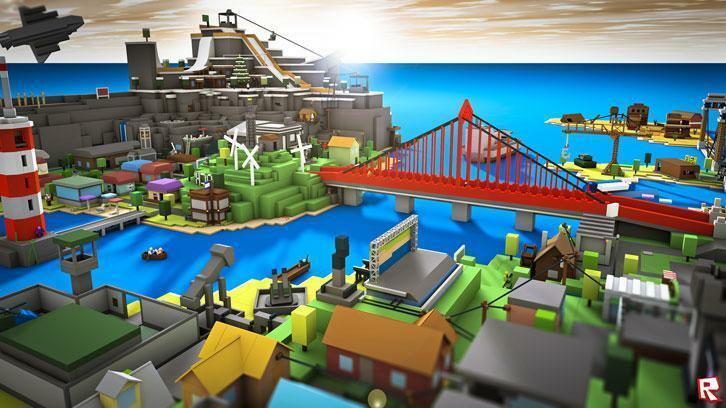 People with the passion to design and create have always been drawn to sandbox games like Roblox and Minecraft. However, for most people, time is a pretty limited asset. Deciding which game to lay your roots in (so to speak) can be a difficult choice to make, especially when it comes to choosing between Minecraft and Roblox. While both Roblox and Minecraft are equally popular in their respective free-to-play and buy-to-play fields, this article will attempt to answer the age-old question of whether Minecraft is better than Roblox and vice versa. 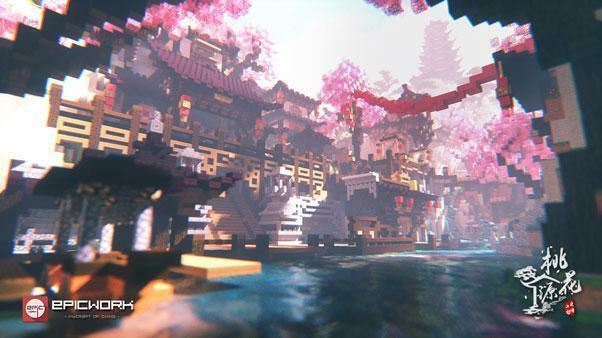 Although their mobile versions are slightly different than their PC counterparts due to the need to adapt to the mobile platform, Minecraft and Roblox can both be considered as cross-platform games. This means you’ll be able to play both games literally whenever and wherever you like. Interestingly, both games have also made the move to make their games compatible for virtual reality. However, when it comes to virtual or even augmented reality, Minecraft definitely has the lead. Roblox is currently available on Oculus Rift while Minecraft is available on both GearVR and Oculus Rift. 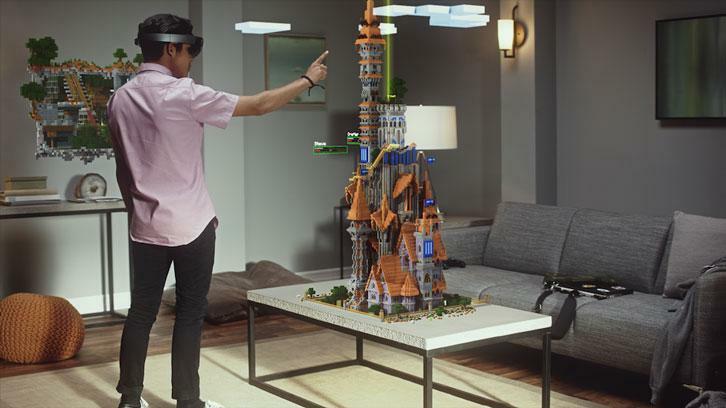 Minecraft has also been shown to work well with Microsoft’s upcoming augmented reality wearable device, the Microsoft Hololens. If you’re interested to find out the platforms Roblox is available on, do check out our Roblox Platform article. When it comes to game communities, Roblox and Minecraft both do pretty well. If you’re a new player and need some help, you’ll find that many more experienced players are willing to show you the ropes. Don’t like communicating with people? Well, you can also search for and find a ton of online resources for both games on players’ blogs, forums, wikis and more. Due to being a child-friendly game, you’ll find a higher children-to-adult ratio in Roblox. Minecraft, on the other hand, has a pretty balanced player base, though I dare say there are slightly more adults playing Minecraft than children. Another interesting observation that I’ve made is that Roblox caters more to players who love game designing because of its focus on encouraging its players to create more games, while Minecraft has a lot more RPG fans and creative people who aren’t that into game design but love creating works of art. And that brings us to our next point – the gameplay. Since both Minecraft and Roblox are sandbox games, their gameplay is pretty much similar. You are given a variety of blocks to build whatever you can imagine within the constraints of the game’s physics. Different blocks have different strengths and effects, and it is up to you, the creator, to decide how to get around or combine different blocks to get the effect or look you want. ...and there’s where the similarities end. Unlike in Roblox where objects are premade and ready for you to place, you can combine specific types and number of blocks to form objects which you can then use in Minecraft. There’s actually a lot more flexibility when it comes to creating in Roblox due to its scripting option as well. In the base game at least, Minecraft doesn’t really allow that. You may need to grab a mod or two just to make that happen. This is one of the reasons why Roblox is the choice of amateur developers when it comes to designing games. I’m sure there are plenty more differences in terms of gameplay between both games, especially when you get down to the details, but these are simply some of the more obvious ones that I can recall from the top of my head. Mainly because of its payment models, Roblox can be restrictive when it comes to providing you with the creation space you need to build your masterpieces. Every free-to-play player is only give a pretty wide land to build on, and if you want more space, you’ll need to grab a membership so you can get more “land”. Note that each land you create cannot be linked. Now, in Minecraft, it’s a lot different. The game map itself is GIGANTIC (capital letters all intended)! This is exactly why players have been able to build really magnificent structures that took them months or even years to complete... despite having multiple people in the “construction team”. Some players could even swear that the world in Minecraft has no end. The world goes on and on forever due to being procedurally-generated. When it comes to collaborative effort, both games scores well. The means are there for players to make full use of in their drive to visualize their collective imaginations. 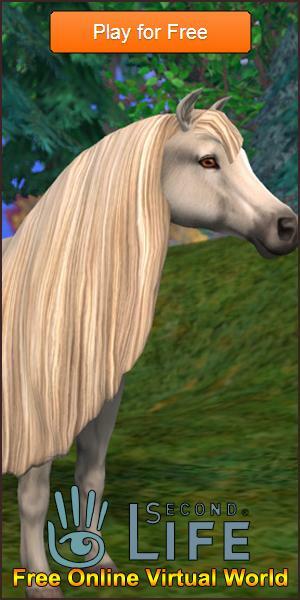 If you compare both games (base games, mind you) graphically, Roblox will emerge victorious. The blocks in Roblox has a smoother look than in Minecraft. After all, Minecraft is famed for its iconic pixelated textures. That said, if mods are taken into account, the blocks in Minecraft can then be given the ultimate facelift, giving them graphical superiority over the blocks in Roblox. So, to conclude, we believe that both Minecraft and Roblox are incredible games in their own right. It depends on what you prefer in a sandbox game – whether it is game-making or art-making; or whether you enjoy the company of your peers - that will make you pick one game over the other. However, we hope our pretty comprehensive look into both games will be able to help you choose a game that you’ll really enjoy.